DRUM OF THE DEATHLESS is now on the editing table. 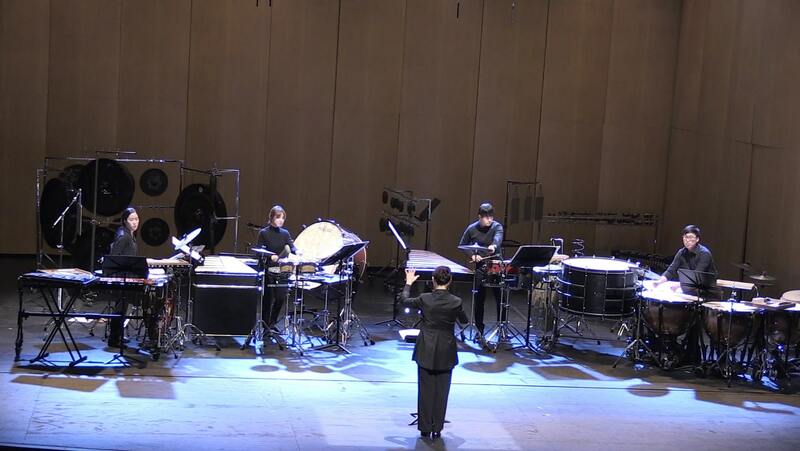 This work, first composed for 4 percussionists for a Korean Premiere at the Asian Cultural Centre in Gwangju, is now incarnating into further quintet and duo versions. 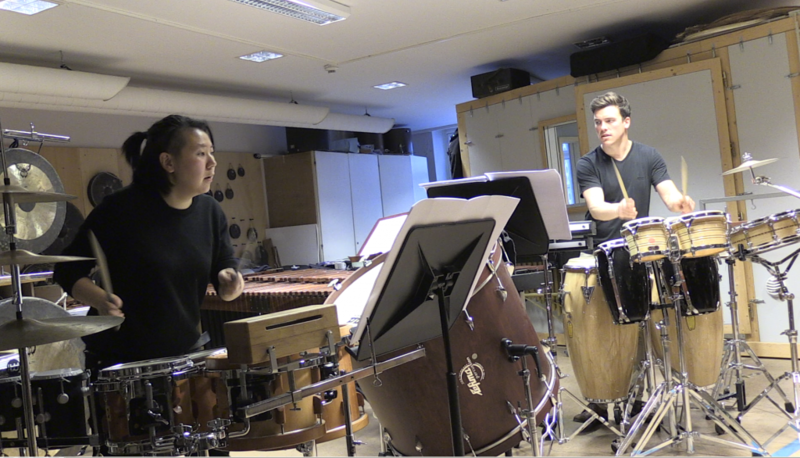 Dedicated to Unsuk Chin, it will have its American Premiere in a quintet version on 18th April with the Oberlin Percussion Group conducted by Mike Rosen. A further duo version is underway for the German duo Double.Beats, for a premiere at the Bad Kissingen Festival this summer.